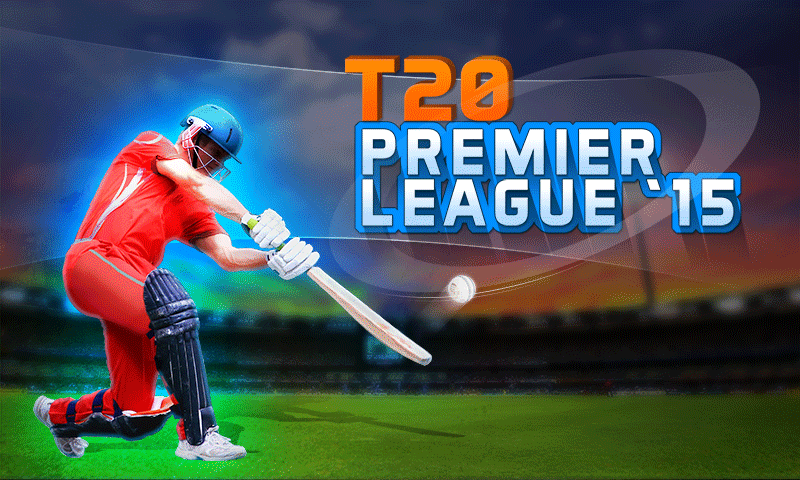 Win India T20 Premier League Tournament for your City. 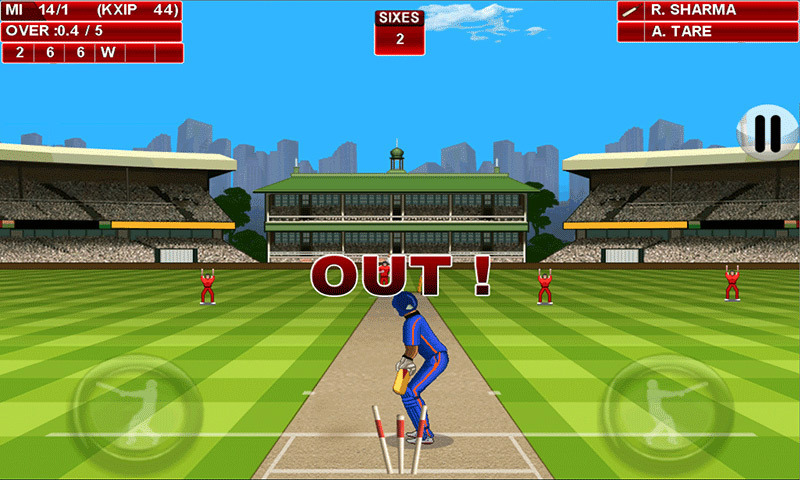 Get ready for an exciting journey in one of the biggest cricket adventures as you take on great challenges, play epic shots, hit sixes of every ball and experience thrilling finishes. 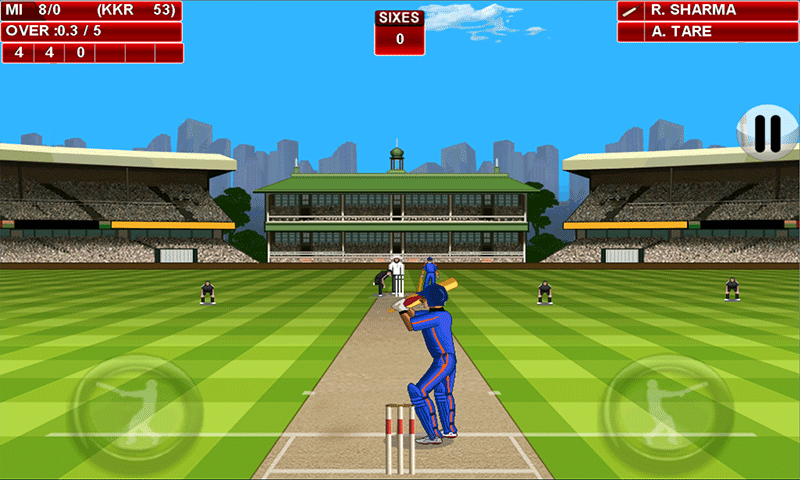 8 of Indian best Cricket Teams. 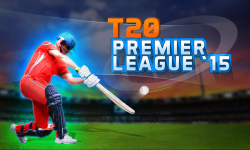 All Exclusive T20 Tournament Format. 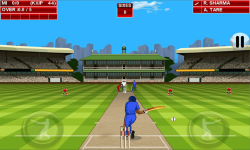 Friendly Matches with City Teams of your choice. 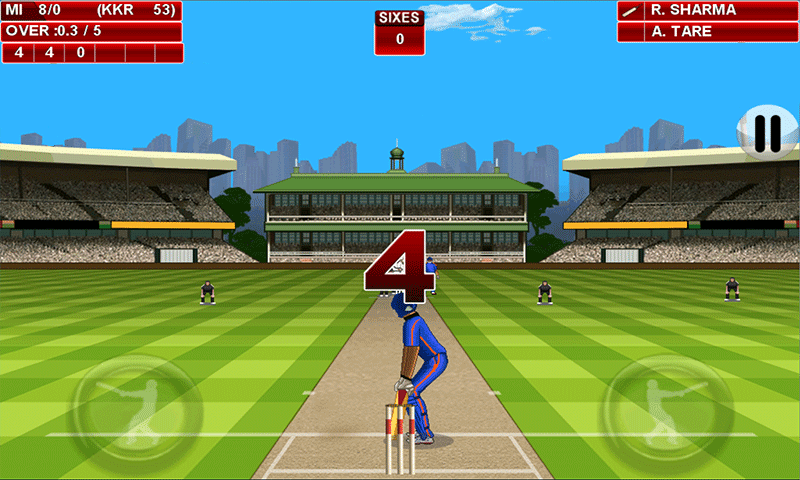 Simple to Play with 2 buttons for batting. 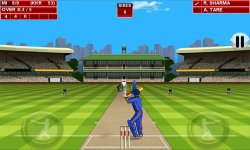 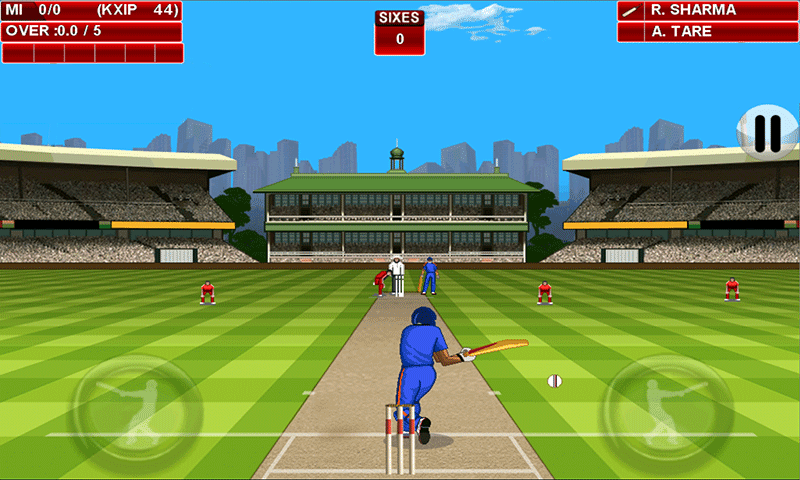 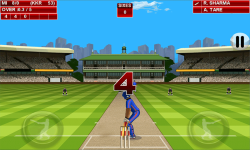 Download now to be a part of this great Cricketing Extravaganza.